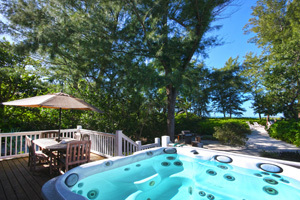 Sanibel Island Real Estate, Captiva Island Real Estate - We are ready for Season! We are ready for Season! Are you ready for season too? 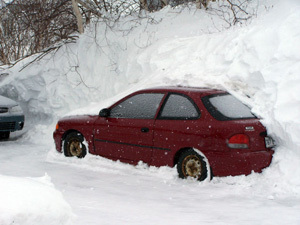 If you are currently living up north, you are probably shoveling snow and scraping ice. You are also probably thinking about how you can get out of there and move to sunny Florida. Our high today is supposed to be 67, and we consider that a cool winter day! Our average daytime temperature in February is in the mid 70s, and our water temperature is about the same. Our shovels are used on the beach. 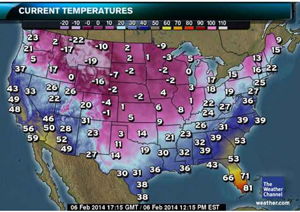 So how can you make the move to Florida? Call me today! That's the easy answer. If you want to check out our real estate listings you can use my friendly Search Engine and look around until you find just what you need. You can search by map, price, size, location and just about any other criteria you like. Another way to start your search is to send me an email, or call me, and give me all your buying criteria. I can input your info into my automated search system and you will be automatically sent a listing sheet (including photos) for EVERY new listing that fits your needs. Easy. It's sort of fun to search out your perfect place in paradise this way. Especially when out your window you have many feet of snow and ice! So can I interest you in a beach front condo? Or a beach front home? Or maybe a beach front lot where you can build your perfect home? If your budget won't allow for beach front, I think you'd be surprised how affordable homes are that are within walking distance to the beach, as well as have a deeded beach access for the subdivision. 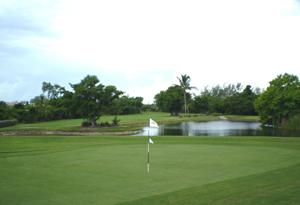 We also have a selection of condos on or near the beach that come with amenities such as golf, tennis, pools and even on-site rental programs. 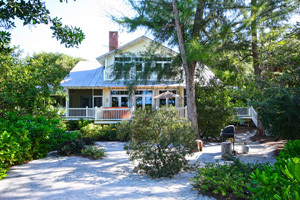 If building sounds good to you, I currently have three lot listings; one steps to the beach, one overlooking the Sanibel Golf Course, and one with a dock on Dinkins Bayou. Perfect properties for construction of your dream home! There are currently 86 homsites listed on Sanibel - I'm sure we have just the right property for you! Our condo market also has a full selection of choices. Furnished, unfurnished, Gulf view, Gulf front or near Gulf. Starting at $264,900, we have 174 condos currently listed! I'm sure we also can find you a home if that is more of what you're looking for. We have 187 homes listed starting at $333,000, and I can help you with every step of the purchasing process. 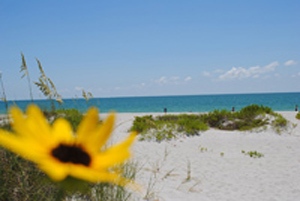 Make this your year to move out of the cold and onto tropical Sanibel or Captiva Islands! This is your time! Call me today and I can start the process of finding you the BEST property to fit your needs. Maybe you want something you can put in a rental program, or use full time - we have it all! I've personally bought property and built a home, as well as purchased a home and homesites, I know what it takes to buy on a barrier island! Call me today (239-691-4915) or use my contact form to get started!